In the past few days, a great number of PlayStation Network users from the UK reported that their accounts were possibly hacked. According to BBC News, more than 100 gamers contacted Sony to report the problem, mostly on the company’s Twitter page. 100 users may not seem a lot, but in only two or three days, it may actually be a problem. 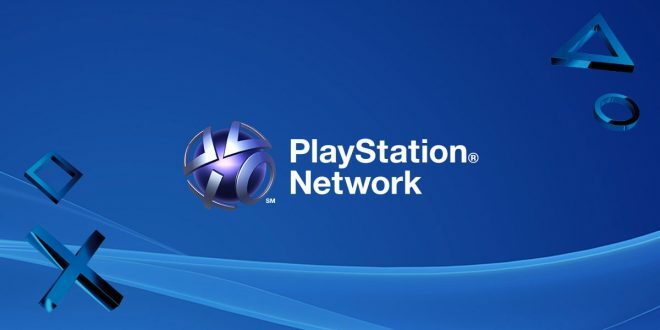 According to Sony, there was no breach of the PlayStation Network. The company offers a possible explanation for the PSN users’ problems, that is not related to hacking. Or at least, not directly. According to Sony, the reported problems could also have as a cause the fact that the company frequently monitors irregular activities on PlayStation network accounts. Whenever something suspicious is detected, the company resets the user’s password in order to protect the users and their account information. Even though this could be a fair explanation for the problem, it certainly raises some questions. If PSN users could not log into their accounts because the company changed their passwords, why weren’t they notified about this? That would be the protocol, isn’t that right? Given the fact that the affected users didn’t receive a notification from Sony stating the problem and their new passwords, it’s safe to assume that this wasn’t the case. It wouldn’t be the first time someone hacked into Sony’s central systems. However, the account information didn’t surface anywhere else so far, so it is also possible that no one actually hacked these PlayStation accounts. On the other hand, it is also possible that someone did hijack the accounts, but only for fun, not for gaining access to them or to sell the information. It’s not clear exactly how many users were affected by this problem, but it seems highly likely, that it was a local breach. Everyone who reported it resides in the UK, so at least it isn’t a global issue.